Is the Galaxy A8 too small for you, and you need something bigger? Something similar in size to the Galaxy S9 Plus or the Note 8 but retailing for far less? Look no farther than the Samsung Galaxy A8 Plus. This device pack features similar to its junior brother (the A8) but ups the ante a bit in some key areas. Let’s look at those. Like the A8, the Samsung Galaxy A8 Plus is running on the slightly dated Android Nougat flavor experienced through Samsung’s custom user interface — the Samsung Experience — but will be getting an update to Android Oreo. Its build is still the glass-metal-glass sandwich as found on the A8 and still rated IP68 (the highest at the moment) for dust and water resistance. One of the key areas where the A8 Plus is set apart from the A8 is the display size. Rocking a similar super AMOLED panel, this device’s display spans an enormous 6 inches diagonally and is protected by an unspecified version of Corning’s Gorilla Glass. 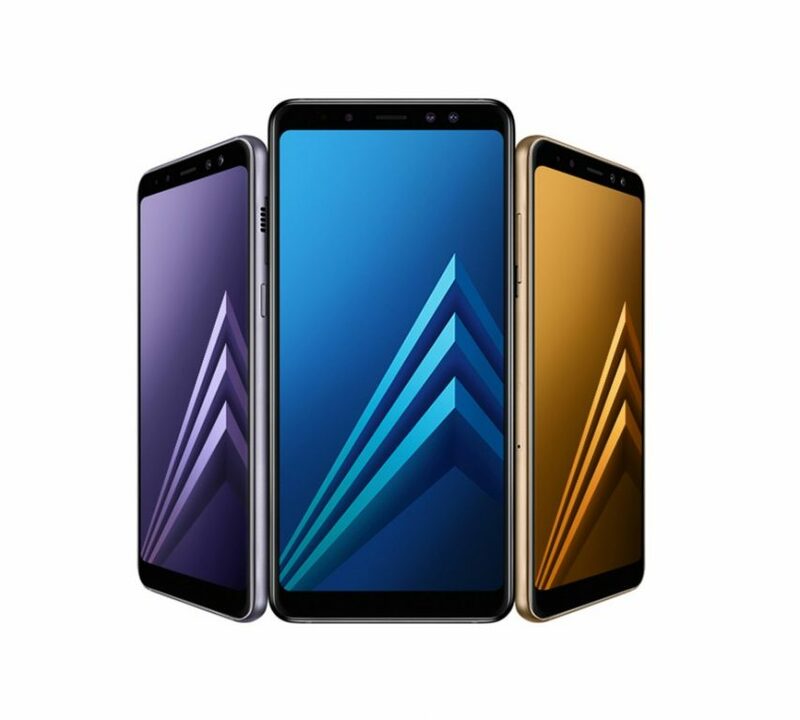 Under the hood, though, the Samsung Galaxy A8 Plus is still rocking the same SoC as the A8 — which is an octa-core CPU having two CPU clusters; a dual-core 2.2GHz one and another hexa-core 1.6GHz one. Graphics are handled by the Mali-G71 and concurrently running apps depend on the 4GB (or 6GB if you want to go all in) of RAM which ships with the device. Onboard memory aboard the device is a sizable 64GB which can be extended further by means of a microSD card by up to 256GB. On the camera front, the Samsung Galaxy A8 Plus sports two front-facing lenses, and a rear-facing one. The front-facing lenses both have an aperture width of f/1.9 and are 16-megapixels and 8-megapixels respectively. The rear shooter, on the other hand, is a 16-megapixel f/1.7 lens. Finally, the device sports a non-removable 3500 mAh Li-Ion battery with support for fast charging.